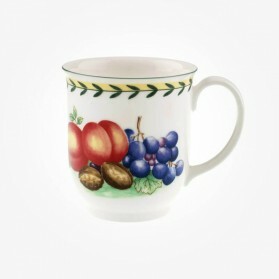 Villeroy and Boch Mugs There are 31 products. 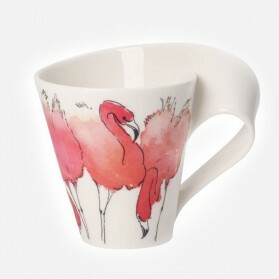 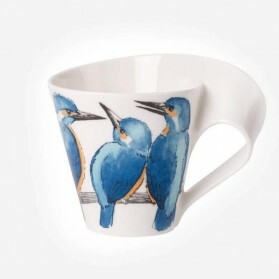 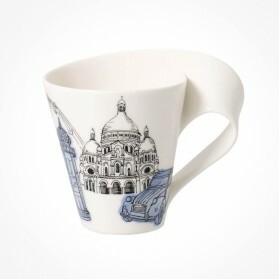 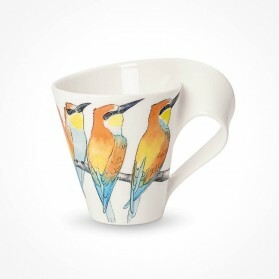 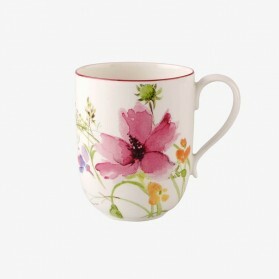 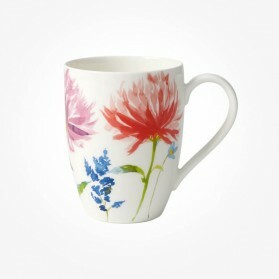 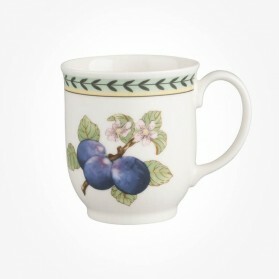 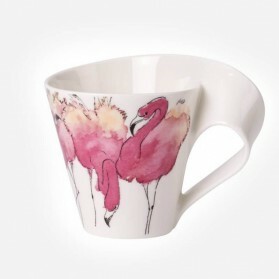 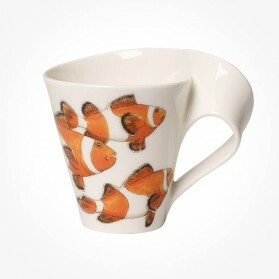 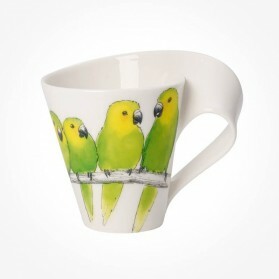 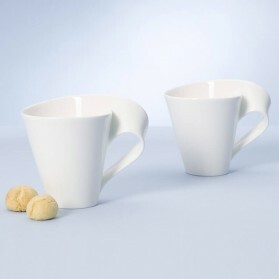 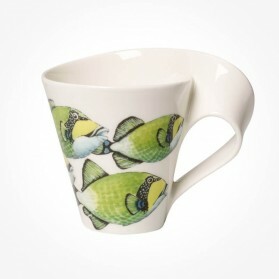 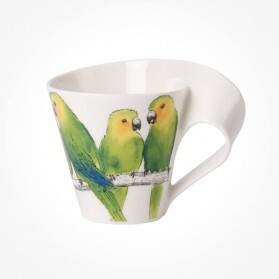 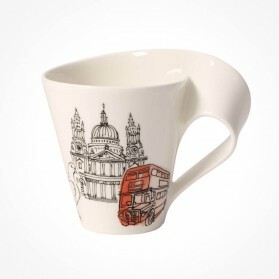 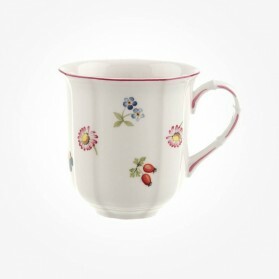 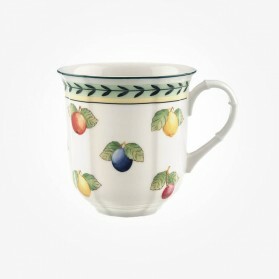 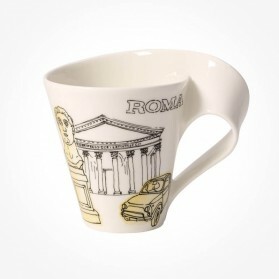 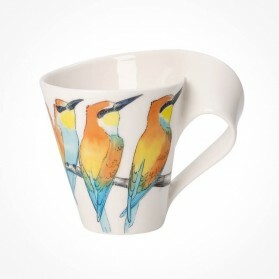 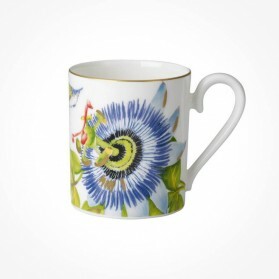 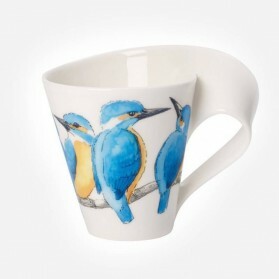 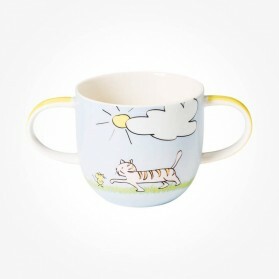 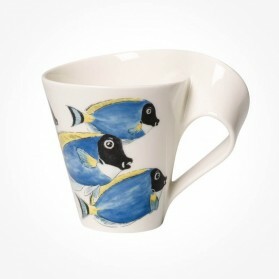 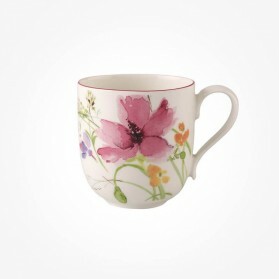 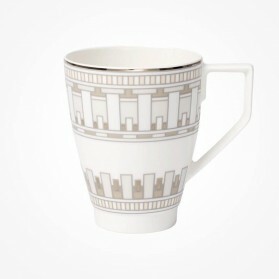 Villeroy and Boch features stylish mugs on most of patterns. 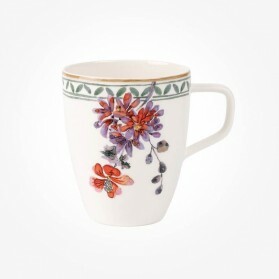 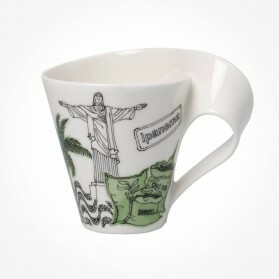 It is one of joyful experience adding mugs on Villeroy and Boch pattern as a supplement. 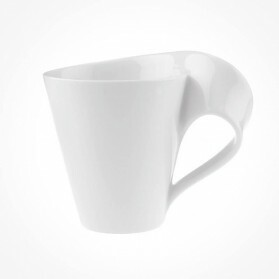 Moreover NewWave Caffe specially is featuring contemporary and stylish shapes of mugs which bring you a new refreshment to your ordinary life. 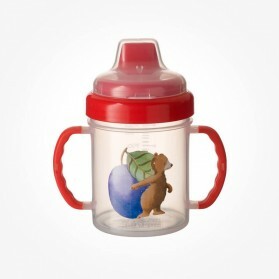 Villeroy and Boch Kiddy Bears Travel Mug is composed of bottle, lid, lid cover, and silicon filter. 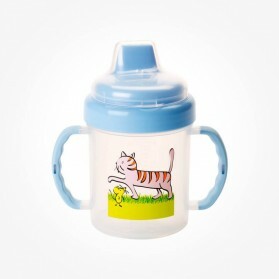 Silicon filter inside the bottle not only adjusts the liquid flow and also filter the big particles in the liquid. 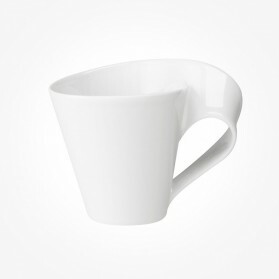 High Quality Plastic.